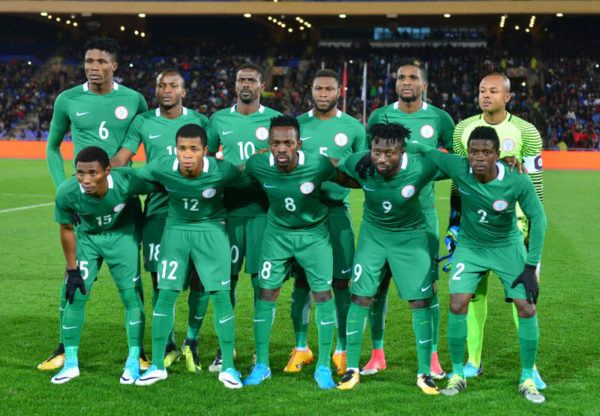 Eaglets’ coach tips Nigeria for CHAN trophy – Royal Times of Nigeria. Maikaba said in Abuja that the team’s formation and renewed zeal with which they beat Sudan in the semi finals should be sustained. Nigeria’s home based Eagles on Wednesday dispatched Sudan 1-0 in the keenly contested second semi finals of CHAN.